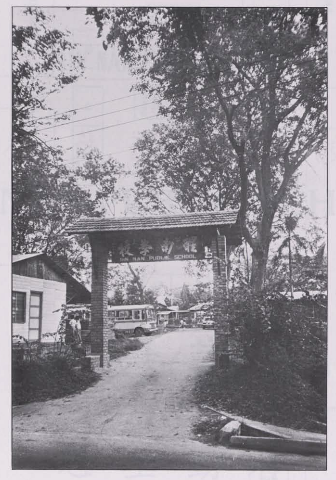 Xingnan Primary School was established in 1932 as a Chinese medium public school with only ten pupils housed in a Chinese temple (环图宫玉皇上帝庙) in Hong Kah Road It was then known as Sin Nan Public School (公立醒南学校). Owing to an expanding pupil population, the school shifted to its former site at 776, 19.3km Jurong Road in 1939. It remained on this site until 1986. 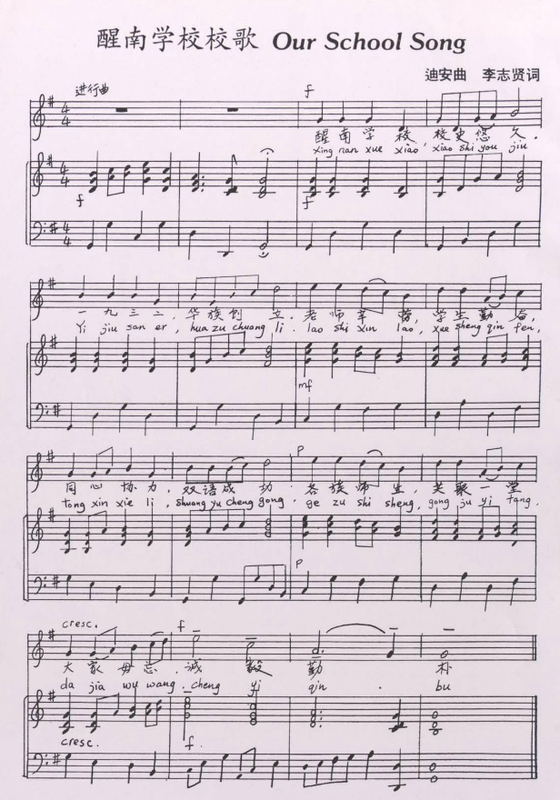 During the Japanese Occupation, the school was forced to close. After the Second World War, with strong support from the village community leaders and the School Management Committee, the school reopened its doors and expanded its physical facilities as pupil enrolment rose rapidly. 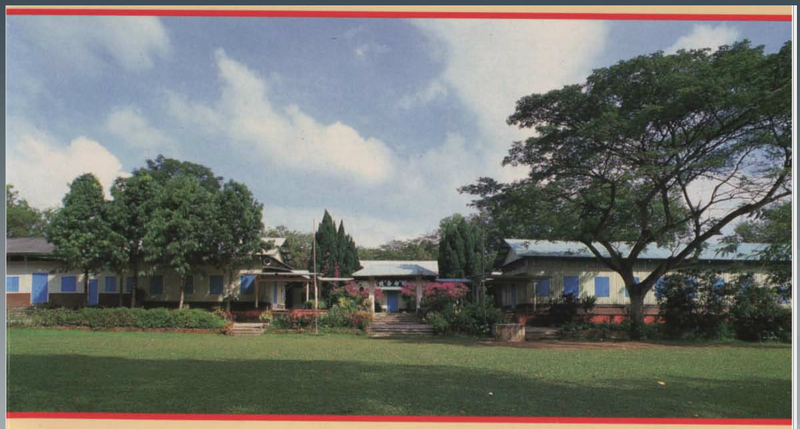 In 1953, the school raised funds to replace the attap roofs with zinc roofs. 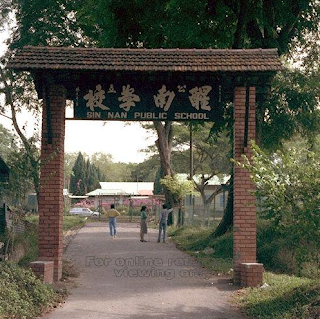 In 1982, Xingnan Primary School became an English-medium, government-aided school and took in its first batch of Malay pupils. 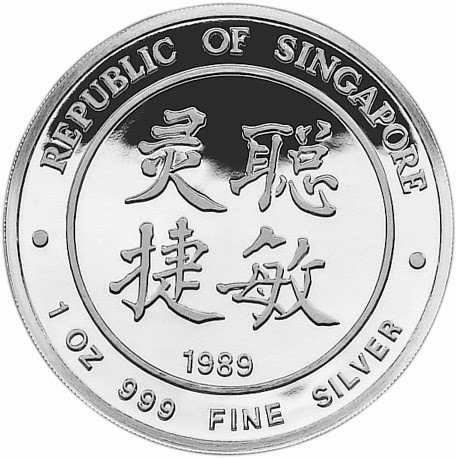 In 1988, the school was relocated to its present site at 5 Jurong West Street 91 and became a full government school. The principal then, Mr Lee Chee Hian rallied community support to petition the government to prevent the school name being changed due to the relocation. Hence, while retaining its name in Chinese characters, the school’s English name was changed to the present Xingnan Primary School.